Disneyland® Park is the Happiest Place on Earth! Magical parades, breathtaking rides, and endless memories await you! Main Street, U.S.A.™, where the old-fashioned shops and shows are sure to delight. Mickey’s Toontown™, a magical place you’ll never want to leave. 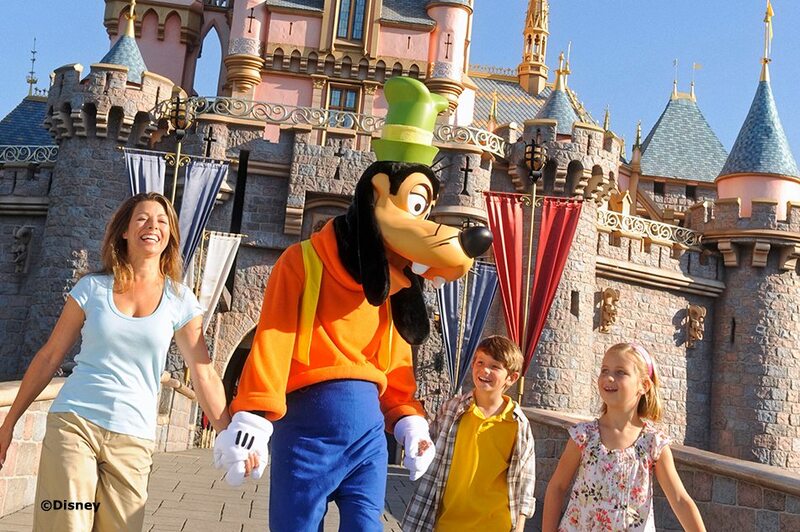 When visitingDisneyland® Park, location is a top priority. Our Anaheim hotel provides you with a perfect location, so you can forget about accommodations and go have fun! Our hotel near Disneyland® Resort is also close to Tony Roma’s, Mimi’s Restaurant and McDonalds, along with several other restaurants. You can find a variety of dining, shopping and entertainment options all within walking distance of our Anaheim hotel across from Disneyland® Park.